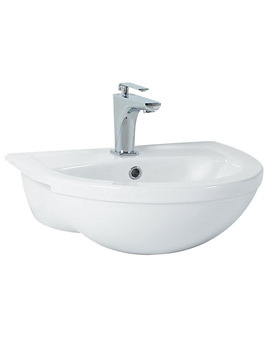 Constructed for optimum convenience and easy use, Phoenixs Emma Corner Basin and Full Pedestal is stylish and suitable for compact modern bathrooms. 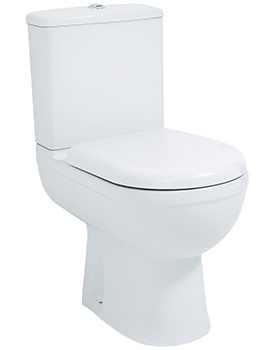 Easy to install it uses space economically. 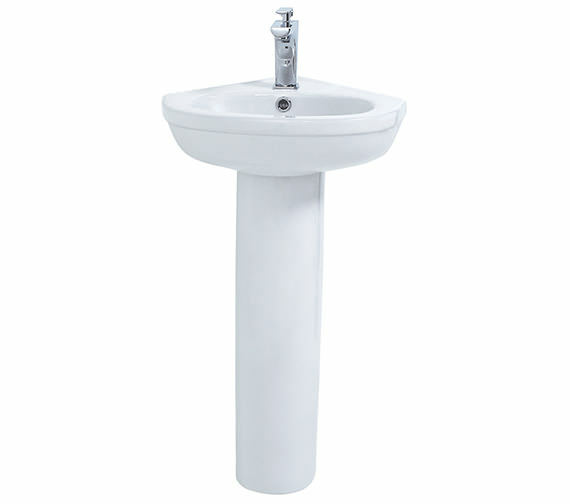 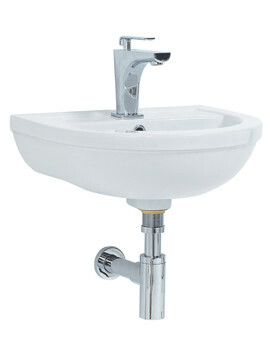 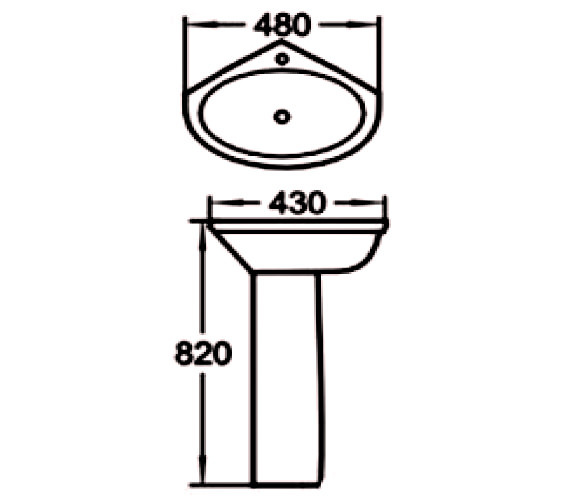 Its tall pedestal supports a comfortably-sized single tap- hole basin. 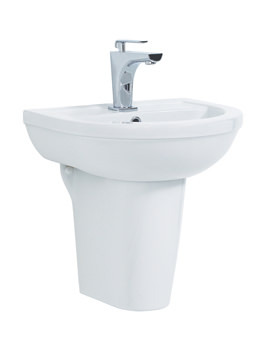 Crafted with care from superior ceramic, it comes attractively finished in glossy white. 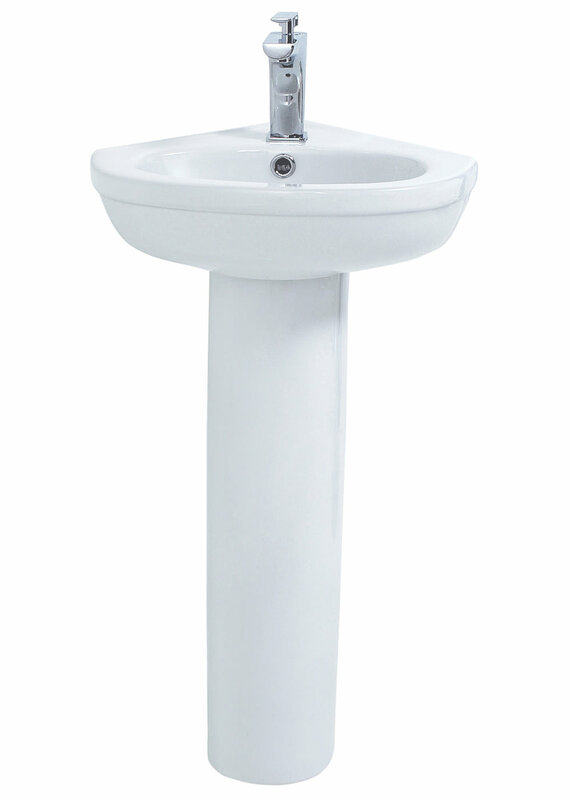 Strong, durable and easy to clean, it carries a guarantee of 12 months against any defect in material or fabrication. 1 Year of guarantee from Phoenix.